US WiMAX pin up Clearwire said this week it has secured an additional $920m in debt financing, which in addition to the recently announced $1.56bn in financing gives it $1.85bn to further expand its network. Confirmed re-investors are Sprint Nextel, Comcast, Time Warner Cable, Intel, Eagle River Holdings, and Bright House Networks. This latest round of funding is expected to close during the first quarter of 2010. 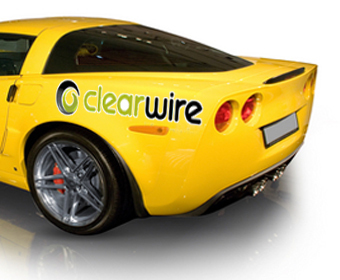 “With this latest tranche of additional funding, we have not only exceeded the amount of capital that we have previously stated we needed to fully fund our business plan, but we have also secured additional capital that will allow us to expand more aggressively by covering more people, and with more capacity than we had previously planned,” said Bill Morrow, CEO of Clearwire. It has been noted however that Google, which was one of the first round investors in the firm, has opted not to reinvest this time around. Informa Telecoms & Media forecasts that by the end of 2013 3GPP systems will account for 72 per cent of global mobile broadband subscribers, 3GPP2 systems for 22 per cent and WiMAX 6 per cent.